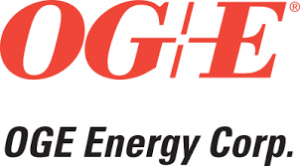 OGE Energy Corp. will hold its quarterly conference call May 2 to discuss the first quarter 2019 results. 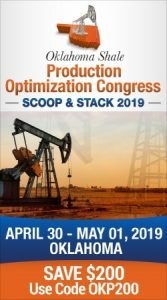 The call will be held at 8 a.m. Oklahoma time and it will be webcast at the company’s website, www.ogeenergy.com. At the end of the 4th quarter of 2018, OGE reported earnings of $2.12 per average diluted share in 2018 compared with earnings of $3.10 per average diluted share in 2017. The company reported 2018 net income of $328 million, up from the $306 million reported for 2017. Company Chairman, President and CEO Sean Trauschke called it the best year in the company’s history.